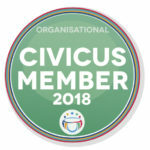 Arguendo as a civilian activism and peace journalism platform. Ongoing special feature Projects includes the #ProAccess Series which curates articles, stories, and viewpoints of Accessibility Activists and #ProRights Series which explains Indian legislation in simple laymen terms, and is available for free download. 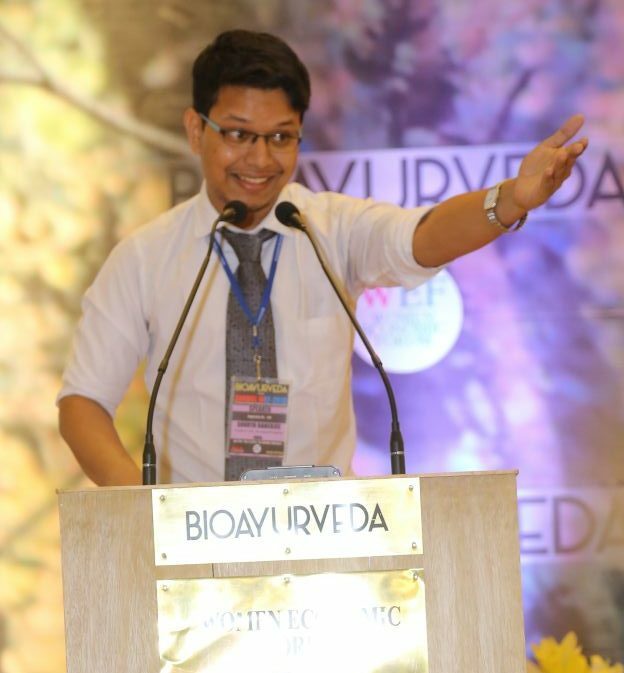 Sourya is a self-professed Edupreneur, who started Arguendo in 2012, in his first year of Law school as a blog/project. When not chasing dreams Sourya works with the Center for Civil Society as a Project Associate. He is also the Project Lead (Advocacy) for the Red Elephant Foundation. 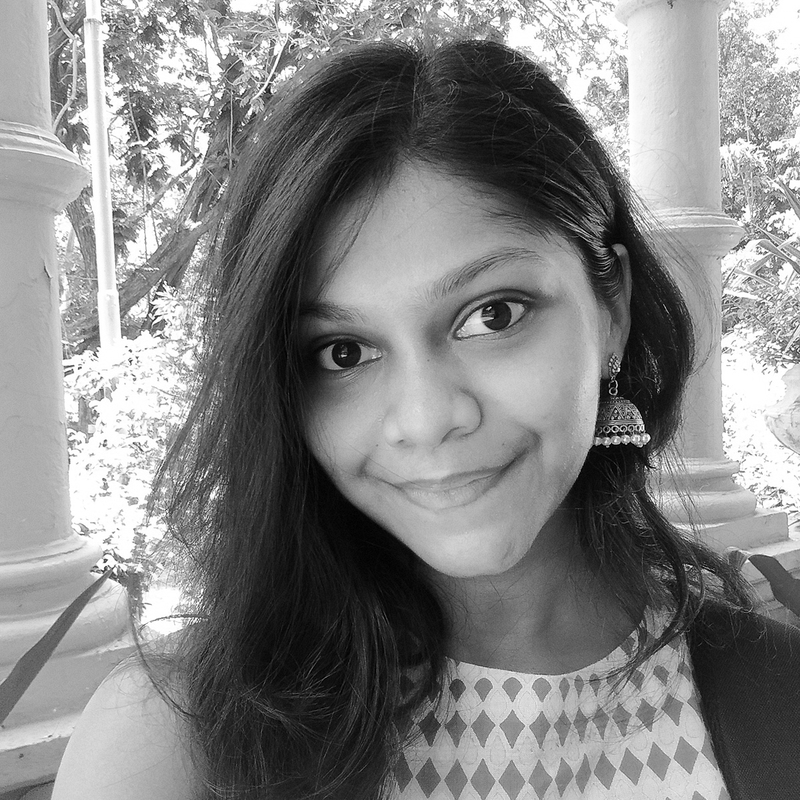 A Law graduate with an additional UG management degree, Sourya was previously an Empanelled Contributor for The Indian Economist (now Qrius) and also freelances as a guest contributor for multiple online mediums including The Logical Indian and LiveLaw. Jessica Xalxo is a young professional engaged in the fields of gender, peace, journalism, writing, and education. A positively empowered individual, she takes on every challenge as a learning opportunity and tries her best to live life intentionally. She is the Assistant Editor at One Future Collective and a Writer at SheThePeople.TV and Arguendo. She has also authored the Red Elephant Foundation’s publication “Speaking Our Truth: A Curriculum on Non-Violent Communication.” You can tweet to her @IriscopeX. 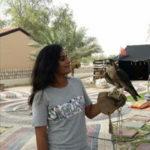 Alifiya Khan is a fourth-year student of BBA-LLB (Hons.) at Faculty of Law, IFHE, Hyderabad. Wanderlust, who loves animals, food and reading novels. Interested in the fields of Environmental and International law.